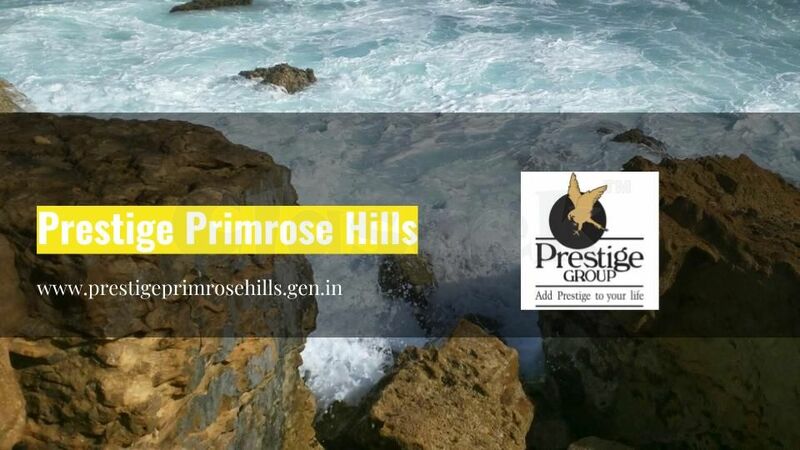 Prestige Primrose Hills is a remarkable residential deal by Prestige Group located in one of Bangalore’s favourite residential zones off Kanakapura Road. This project is outlined with an intention of providing luxury living experience to its inhabitants. The project comprises of 2 and 3 BHK deluxe-class amenities with finest amenities and conveniences.